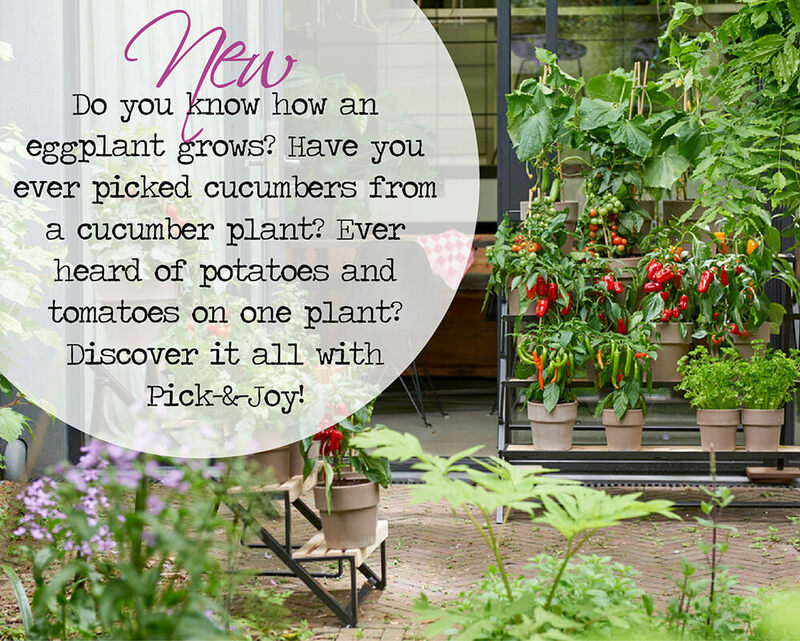 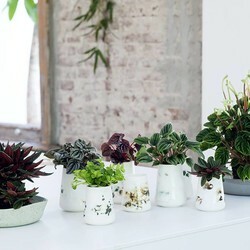 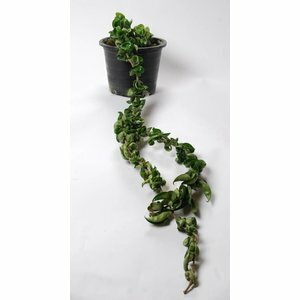 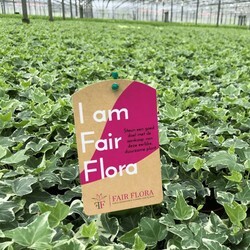 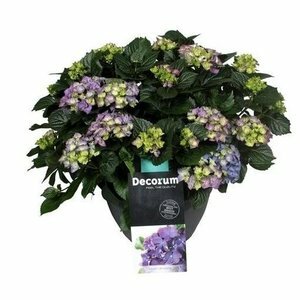 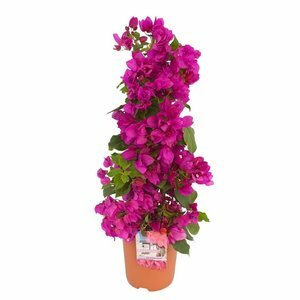 Beautiful and healthy plants fresh from the grower, carefully packed and shipped fast! See our beautiful collection of Stem roses. 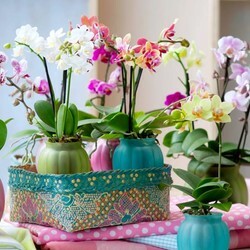 Phalaenopsis Bellissimo - 100 + flowers !! 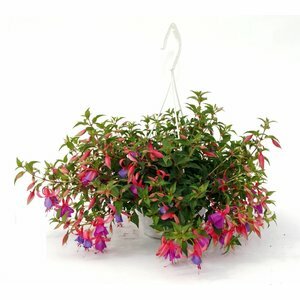 Tillandsia double ring - NEW! 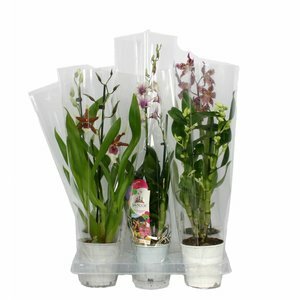 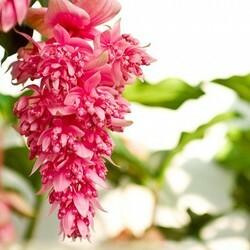 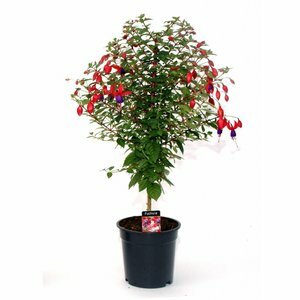 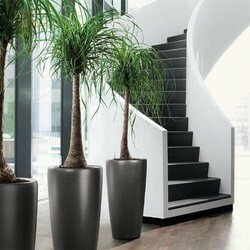 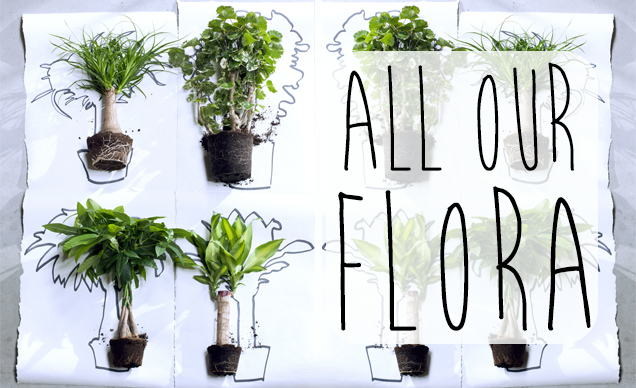 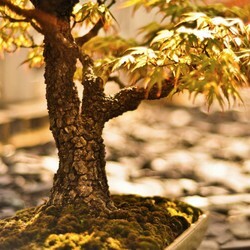 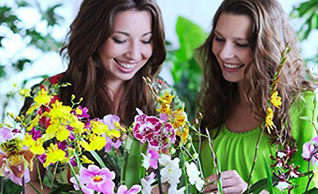 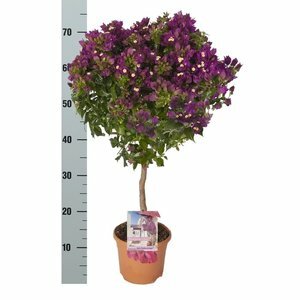 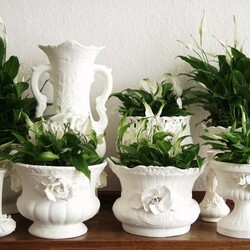 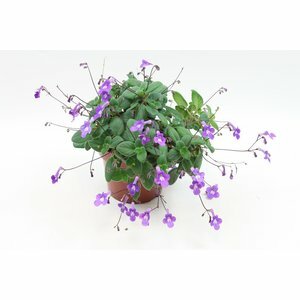 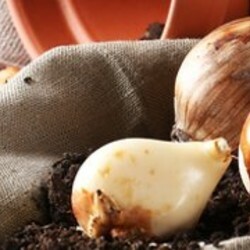 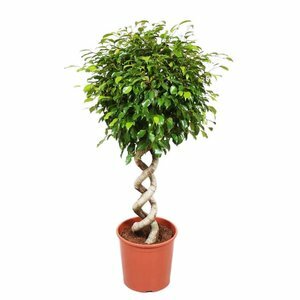 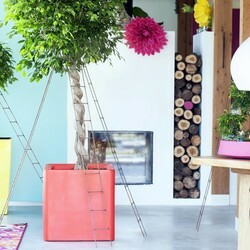 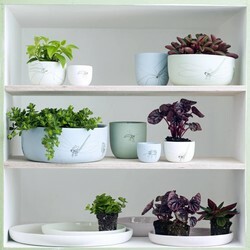 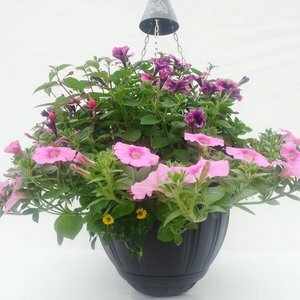 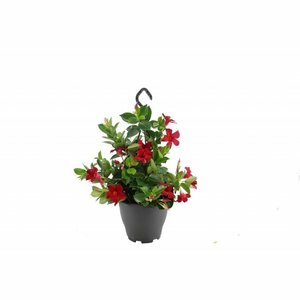 Buy best quality plants online!